**Washboard, banjo and fiddle business in a olde skoole bluegrass manner. Features members of Pelt. 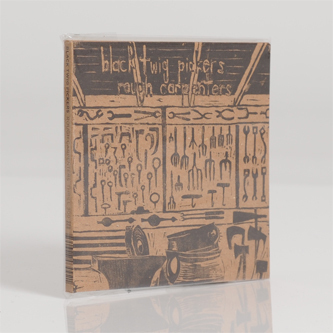 ** "Black Twig Pickers are a group defined by their forward thinking approach to a type of music most often associated with times gone by. Over the course of eight full-length records, including collaborative releases with Jack Rose and Charlie Parr, a split LP with Glenn Jones, and numerous EPs and singles, the group has established itself as a collection of dedicated practitioners of old time music re-cast and shaped by their appreciation of modern improvisation, drone, and punk. 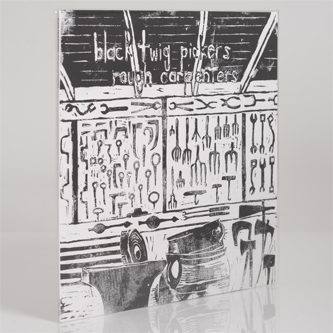 Black Twig Pickers expand to a quartet with the addition of new member Sally Anne Morgan. 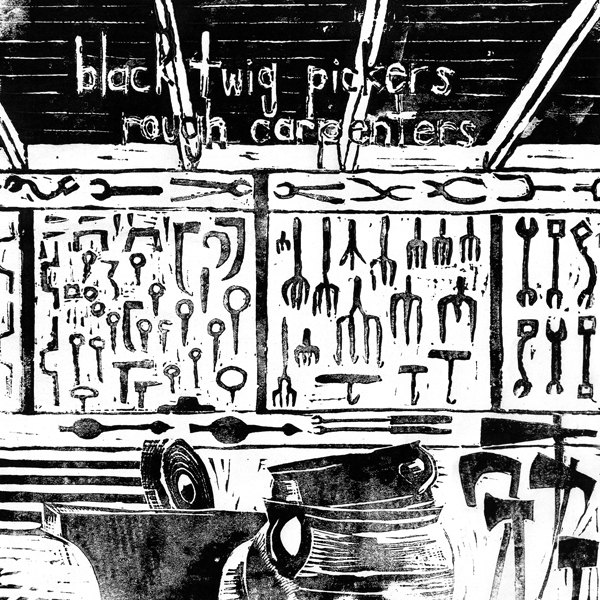 Black Twig Pickers keep company with many of America’s underground heavyweights and hold their own with the old- timers too; constantly playing at country fairs, barn dances, and even for the National Council For The Traditional Arts."